Lightweight Pac A Mac Parka is rated 4.4 out of 5 by 17. 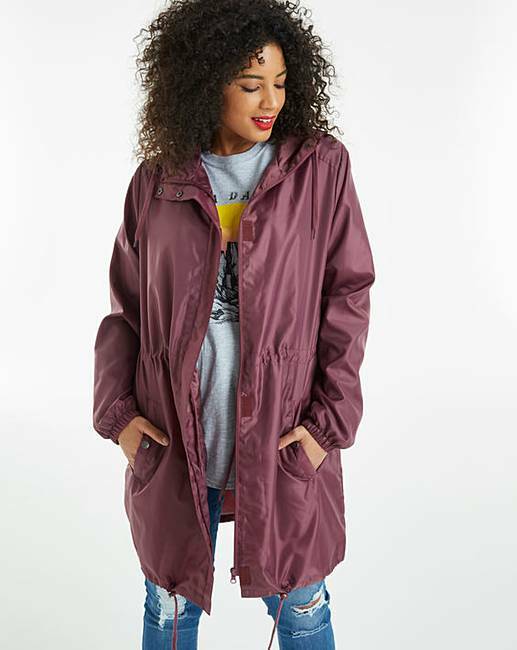 Perfect for festivals and rainy weekends, this pac-a-parka is essential for the British summer! 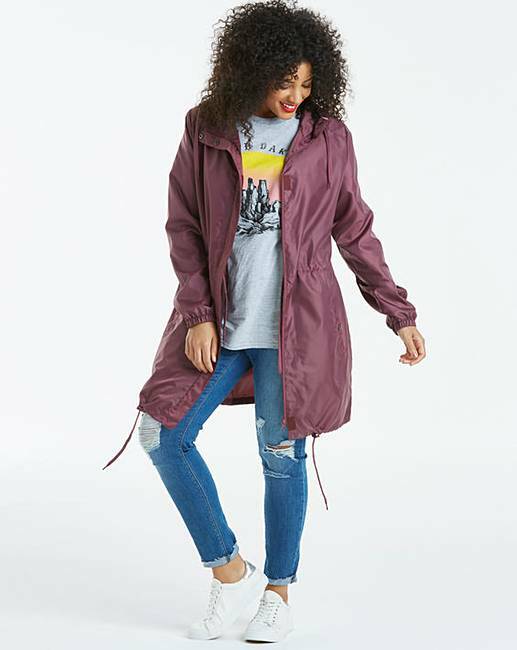 This lightweight parka is showerproof, has an adjustable drawcord waist and hood, an elasticated hem and cuffs, and folds away neatly into the pocket. 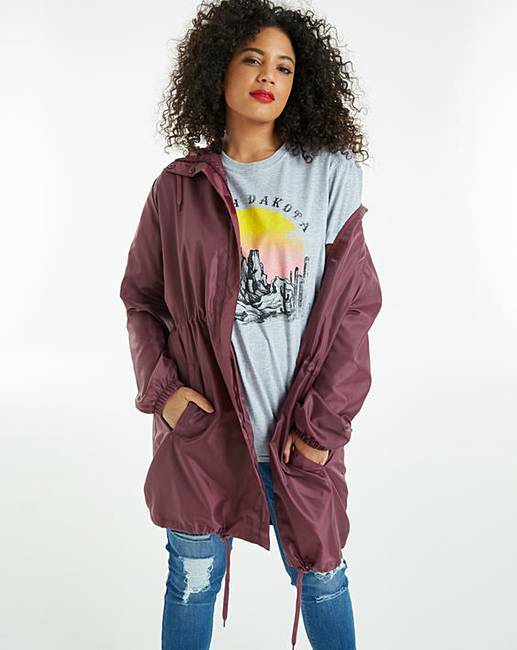 Wear over a t-shirt with jeans and wellies to complete the look. Rated 4 out of 5 by Les 68 from good shower jacket cute little jacket that i bought incase it rained on my holidays. fits in bag well. does the job. obviously v hot though . handy for holidays and days out . Rated 4 out of 5 by Syl22 from Baggy sleeves no pouch Just bought this baggy overlong sleeves. 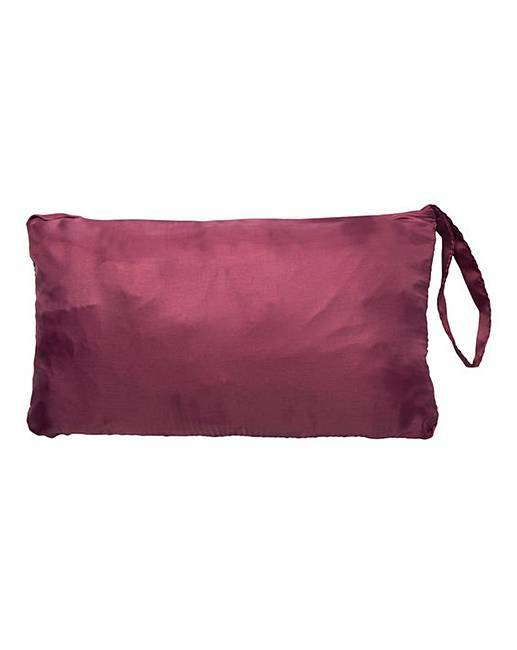 Picture shows pouch none arrived with it. Don’t advertise pouch if it doesn’t have one. 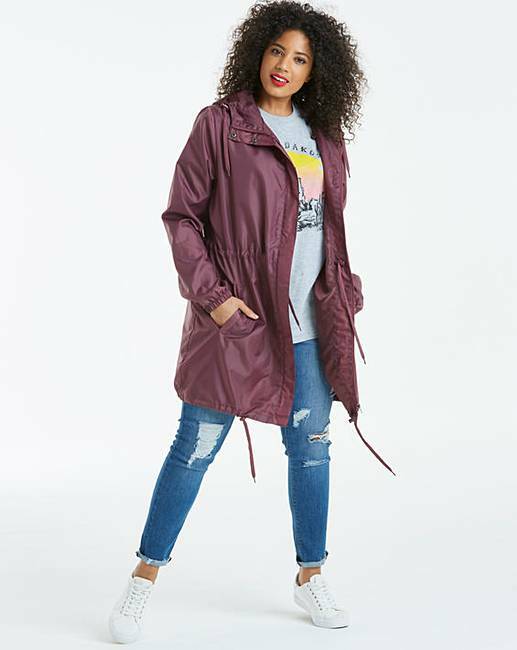 Mac acceptable for rainy days. Rated 4 out of 5 by Caz from Does the job To be fair I bought this on sale but elasticated sleeves were quite baggy and pockets seemed fairly low. Ok though. 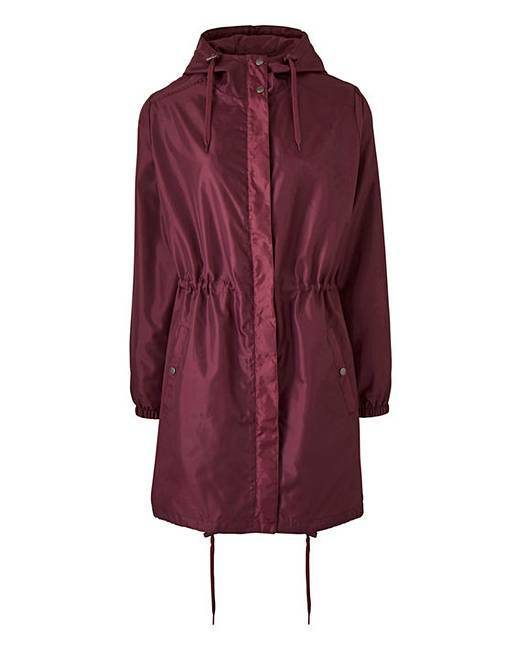 Rated 5 out of 5 by Lynne 53 from Great all rounder love this light weight coat. keeps you dry and also warm. To the extent i bought another in blue.